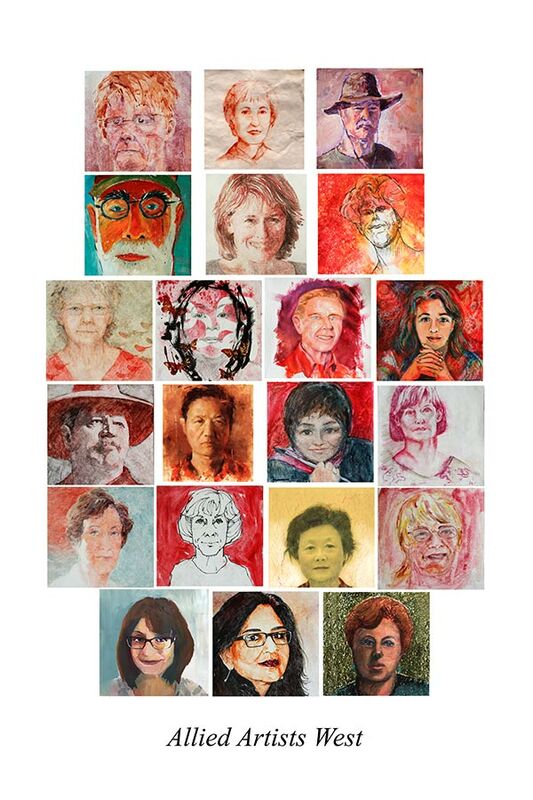 Allied Artists West, The Professional Artists Group of Santa Clara County, is a group of nationally known and emerging professional artists. All of us have received wide recognition for the fine quality of our work; each has won awards, some in prestigious national exhibitions. Many of our members are sought after as art teachers and are often called upon to jury art competitions and to demonstrate painting techniques to various art organizations. Our works hang both in homes of private collector’s and in corporate collections nationwide representing a diversity of media, techniques and viewpoints. We are engaged in an active exhibiting schedule throughout the year, which allows a wide audience of art lovers and collectors to see what extraordinary talent we have here in Santa Clara Valley. Because of the members and the consistency of our work, we have a large and changing pool of wonderful art that allows us to exhibit on short notice as well as in long-planned shows. In fact, the imprimatur AAW guarantees something worth seeing. We invite you to share the beauty of our work and the inspiration, joy, and dreams that it represents. If you are interested in having an exhibit featuring our members, please contact our President, listed below.